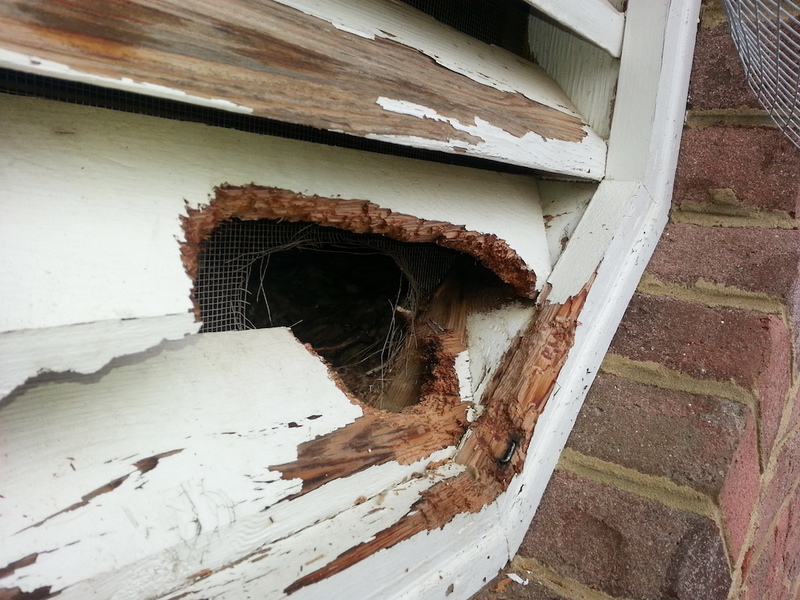 There are many reasons to rid your home or property of unwanted pests, but the most costly of the reasons is Animal Damage. 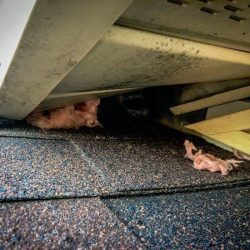 Even though most of the critters that are prone to invade your space are no larger than your average sized house cat, the damage that they cause can really add up. 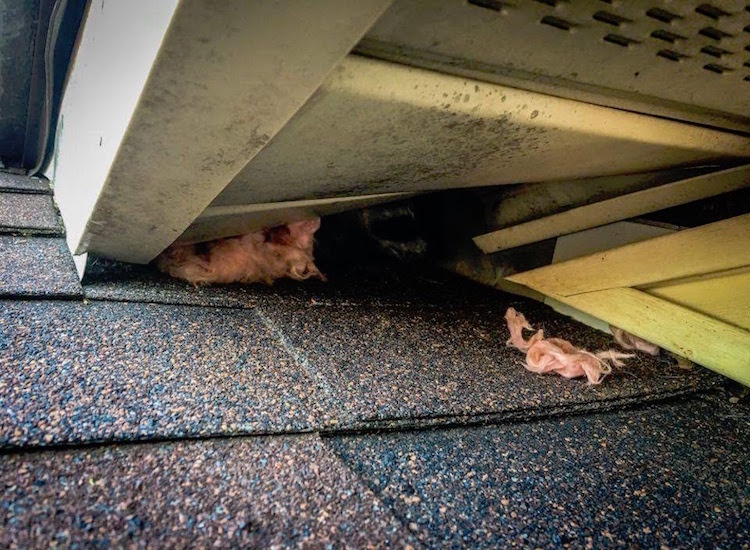 The best way to avoid a major repair from animal damage is to call Critter Wranglers as soon as you suspect you have an unwanted animal making its home were it shouldn’t. In Tennessee, we have two common types of squirrels, the Eastern Gray Squirrel and the Eastern Fox Squirrel. 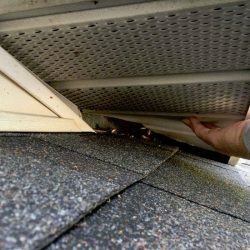 Of the two, the gray squirrel is most likely to decide that your home is a suitable nesting site. 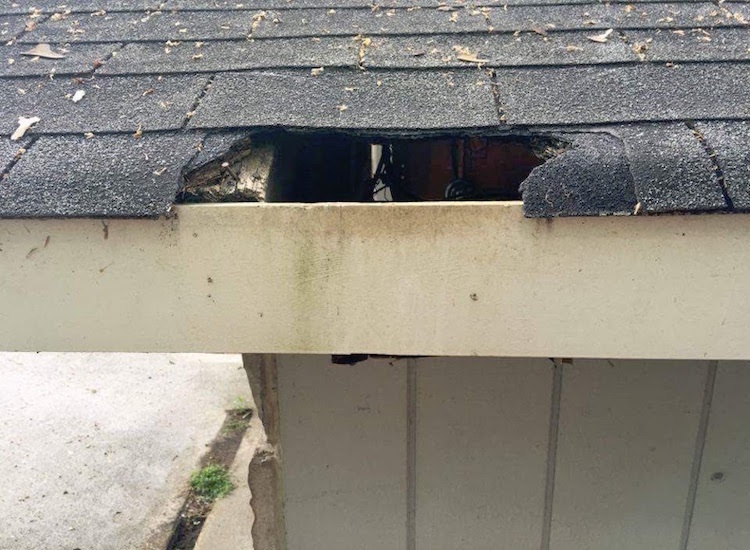 When these animals decide to move in, the damage they are capable of causing can be quite costly. 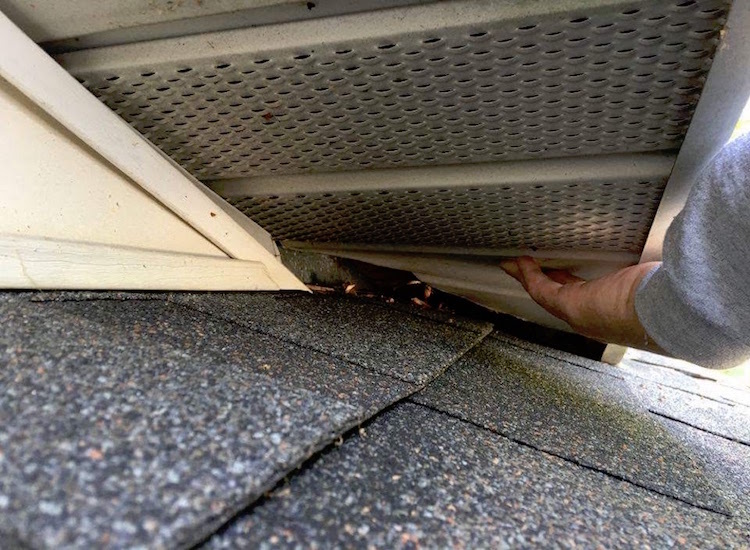 Did you know that squirrels are responsible for over 30,000 house fires per year? They have a constant need to chew and they are not particular about what they gnaw on. 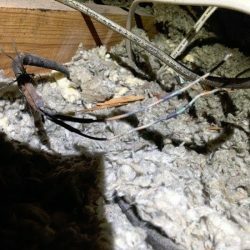 Unfortunately it’s not limited to the wood structure of your attic and home but all of the electrical and cable wires as well. 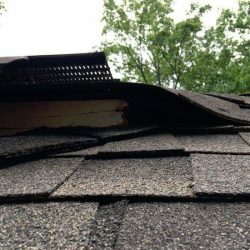 Other pests like the raccoon and opossum can cause a larger scale of damage by chewing and scratching through roofs, siding, interior and exterior walls. 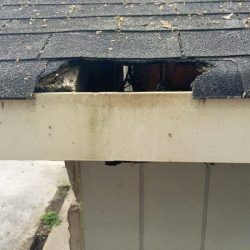 Once inside their mere presence can cause damage your insulation due to compaction and loss of R-value in addition to feces and urine damage. 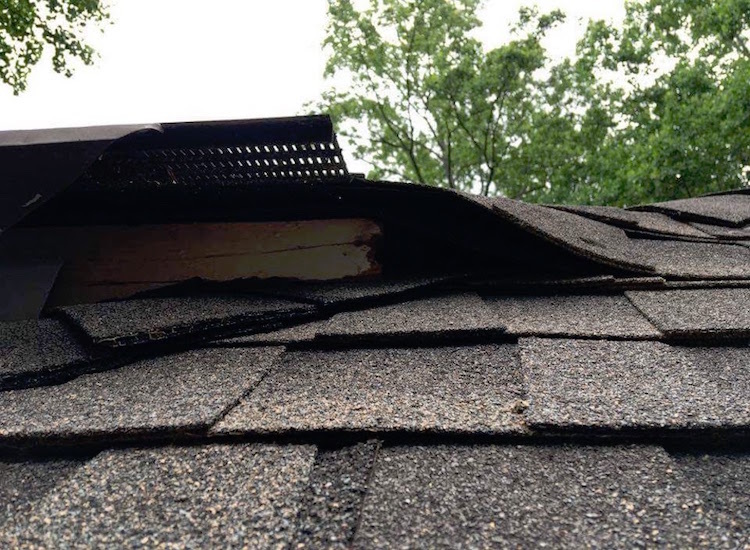 The mess that bats leave behind can be devastating to insulation, walls and the inside of your chimneys. 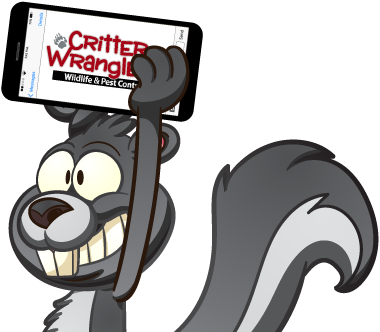 If you suspect that you have an unwanted animal in your home or commercial property don’t wait any longer to call us. 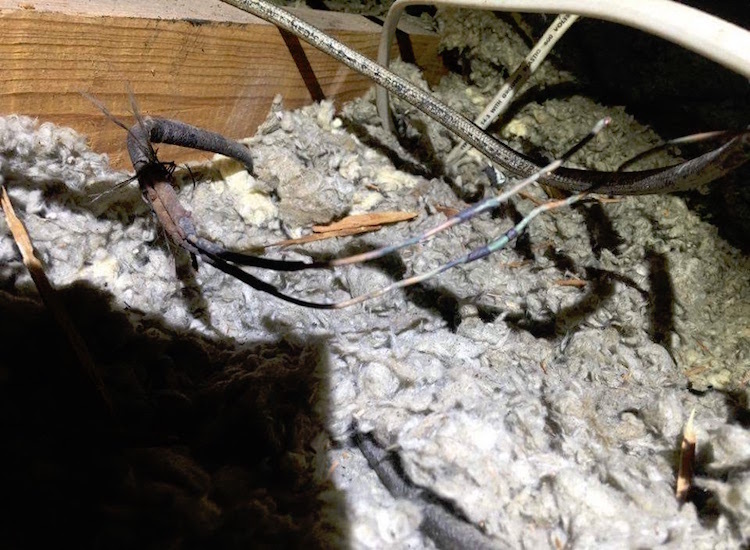 With over 30 years of experience in solving pest problems, we are the experts to call. Taking care of your pest problem quickly and affordably is our goal. Let us help you today!